WOW!! This is the coolest intro ever!!!!! This song is just perfect. Pretty much on permanant rotation here. 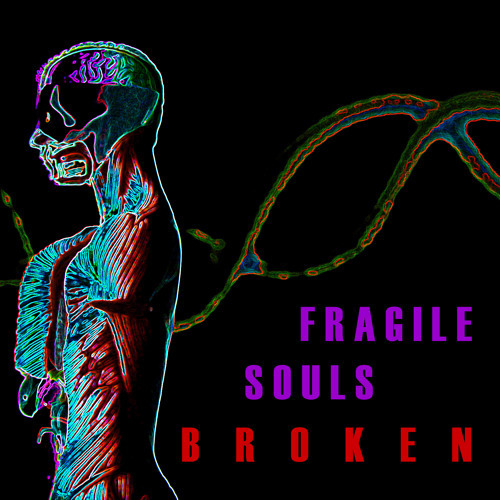 @fragilesouls: well done guys, wish you the best! Such a cool sound this song has! Fabulous! Absolutely nailed the vocals. this song would be great on the tv series "sons of anarchy", good job!